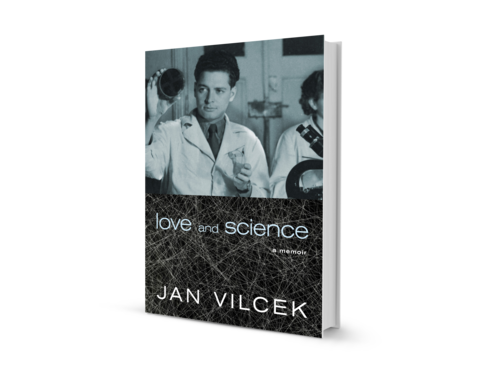 Jan Vilcek is professor of Microbiology at NYU Langone Medical Center. Born in Bratislava, Slovakia (then Czechoslovakia), where he also earned his MD and PhD degrees, Vilcek together with his wife, Marica Vilcek, an art historian, immigrated to the US in 1965 where he joined the faculty of NYU School of Medicine. He is among the earliest researchers of interferon, an important immune system protein. Dr. Vilcek's contributions to the understanding of proteins that control the body's defenses were instrumental in the development of the anti-inflammatory drug Remicade®, the first member of a new class therapeutics called TNF blockers that are now widely used for the treatment of Crohn's disease, ulcerative colitis, rheumatoid arthritis, psoriasis and other chronic inflammatory disorders. 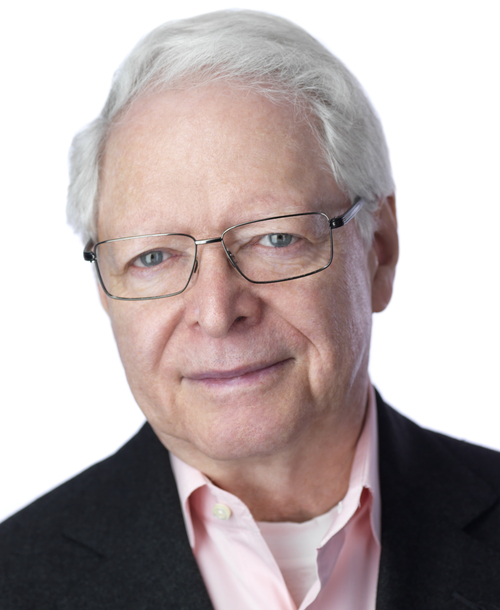 Dr. Vilcek has published more than 350 scholarly papers, and written or edited several professional books. He is also named as co-inventor on 38 U.S. patents. For his discoveries and his philanthropy, Vilcek received a 2013 National Medal of Technology and Innovation from President Obama.